E-GEN Electric trucks are currently making deliveries in the field. Workhorse was recently named a prequalified supplier in the bid to supply up to 180,000 next generation delivery vehicles to US Postal Services. 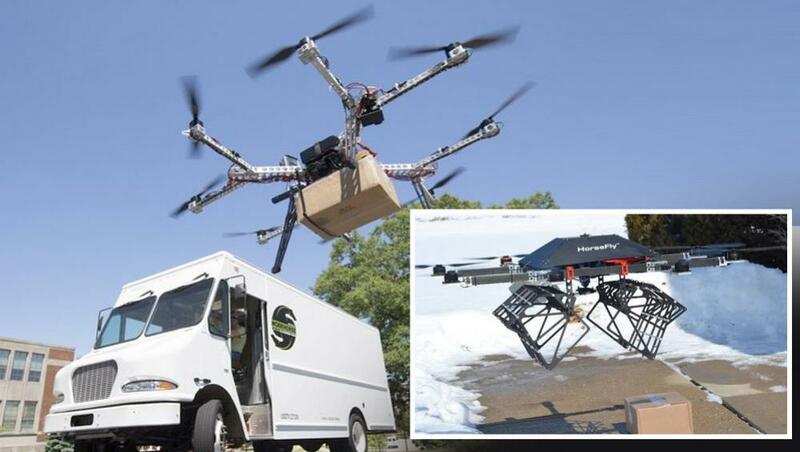 Workhorse Group Inc. (OTCQB: WKHS) announced today that it will be exhibiting its E-GEN electric truck chassis and its Horsefly delivery drone at the Alternative Clean Transportation Expo, ACT Expo 2015, in Dallas, TX, May 4-7th. The E-GEN electric truck is in production and making deliveries in the field. On display at ACT will be its patent-pending E-GEN Truck Chassis with onboard generator, which has EPA approval. The onboard generator is a 2.4-Liter engine, which can be powered by gasoline, propane or CNG. The E-GEN electric truck with onboard generator eliminates range-anxiety typically found with electric vehicles. Workhorse has designed this truck so it doesn’t use a transmission that typically wastes 20% of the energy used to propel the truck, making the Workhorse E-GEN extremely efficient. Workhorse’ 88″ narrow track chassis will be in booth #1430. 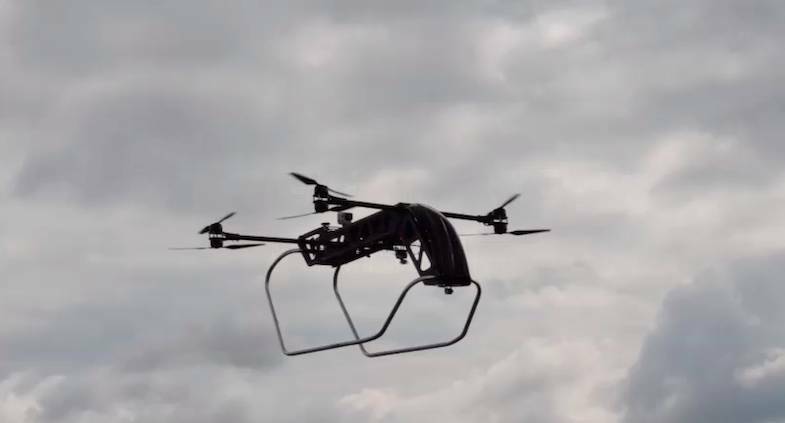 Integrated with the E-GEN electric truck as a delivery system, is the “Horsefly” delivery drone, which will also be on display. 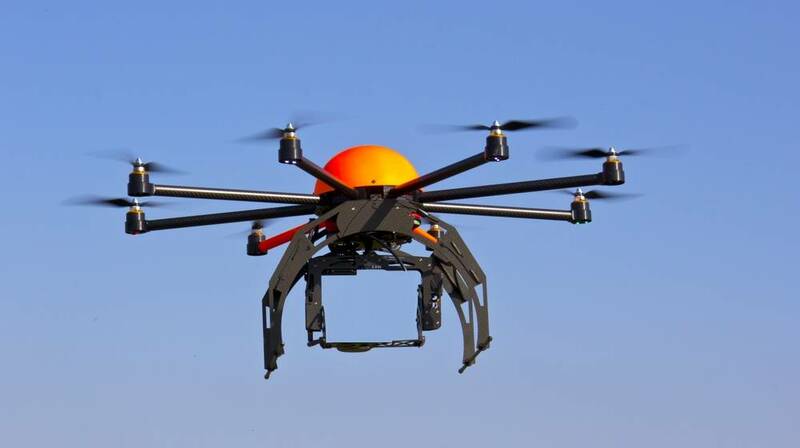 The unmanned aerial vehicle (UAV) was developed in partnership with the University of Cincinnati Department of Aerospace Engineering. 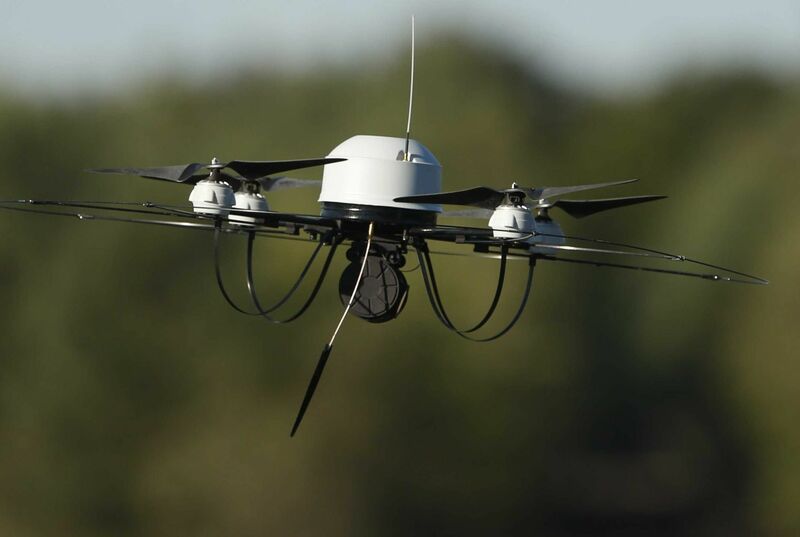 When added as part of the E-GEN system, The Horsefly provides delivery efficiencies. The Horsefly can deliver packages up to 10 pounds for the cost of $.03/mile, a huge reduction compared to traditional costs of $.50 – $1.00/mile today. The Horsefly takes off and lands from the Workhorse electric truck, it’s recharged from the electric truck, and works in tandem with the driver. 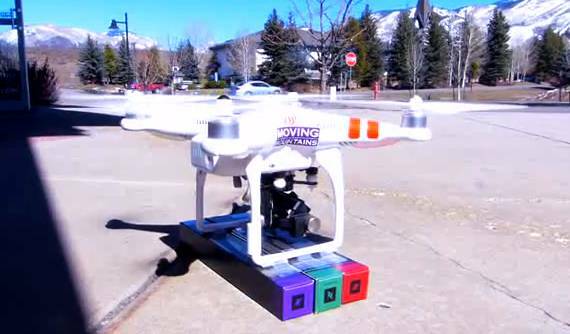 Testing is currently underway, and Workhorse is working with the FAA to follow guidelines once the service is approved. Workhorse CEO, Steve Burns, will be presenting and participating as a panelist on a conference session titled: Accelerating Electric Drive: Medium- and Heavy-Duty Electric Vehicle Technologies. Workhorse Group Inc. manufactures electric drive systems for medium-duty, class 3-6 commercial truck platforms. Workhorse Group Inc., which purchased the assets of Workhorse Custom Chassis LLC from Navistar in March of 2013, can equip its Workhorse chassis with electric, gasoline, propane, or CNG engines.